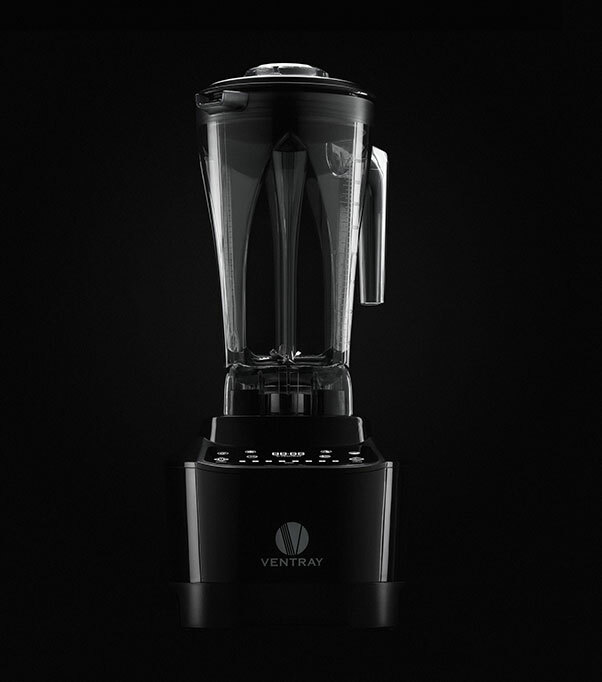 The fastest RPMs working at a low decibel, the Ventray Pro 600 is a professional blender that can boast up to 30,000 RPM with its powerful AC motor. 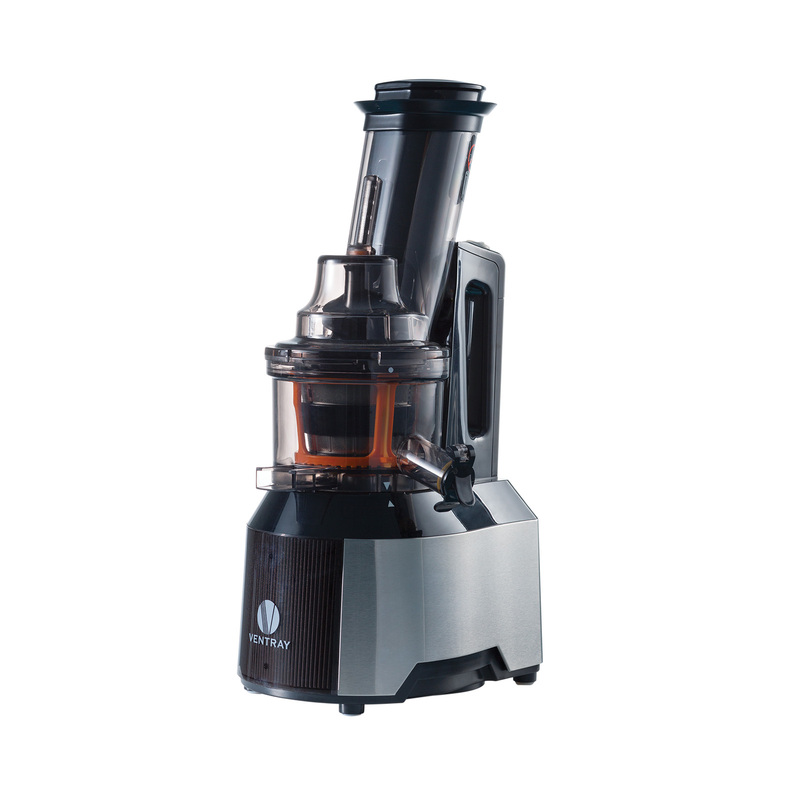 This commercial-grade 1500-watt motor empowers you with the confidence for everyday home kitchen use. 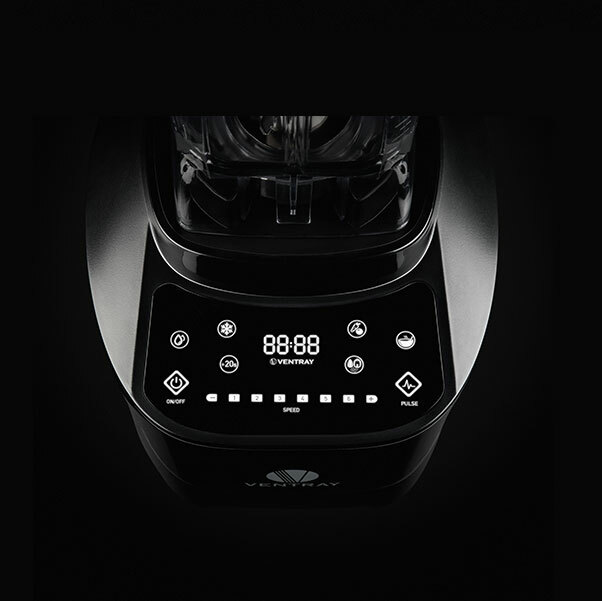 Maintain complete control over your blender with 8 various speed settings providing you the ultimate blending performance. Never slow down your performance. 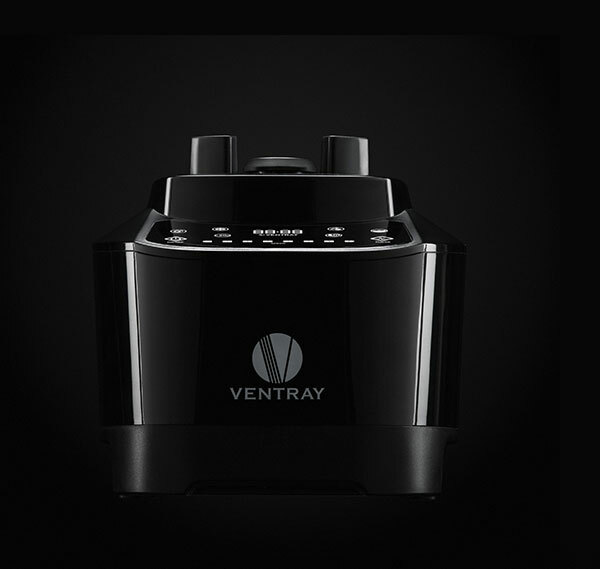 Blend with confidence as the Ventray Pro 600 has built-in overheating protection to ensure the motor does not burn out and you can keep on blending. 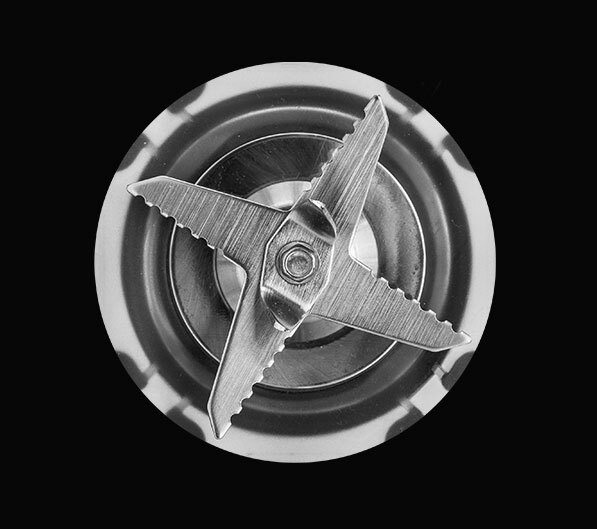 This top of the line original Japanese stainless steel blade combines with our powerful motor to bring you the best texture and taste by breaking down and mixing whole fruits, vegetables, ice and nuts for maximum nutrient and vitamin extraction. No, its not. For safety reasons, the blade of this blender is not removable. 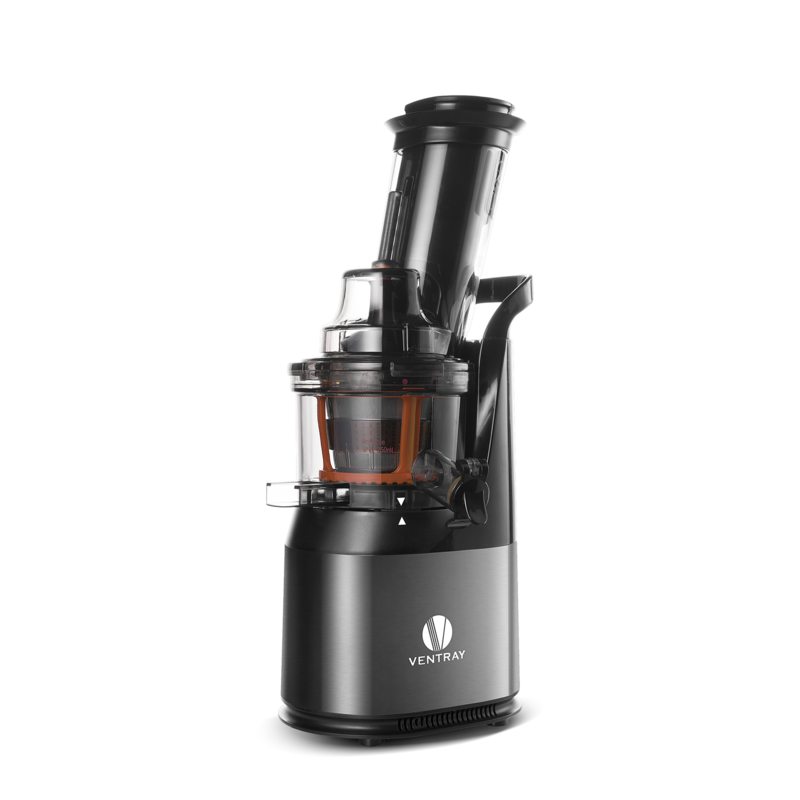 Can you make sorbet with this blender? Yes. We have a recipe page for sorbet and ice cream recipes on our website. 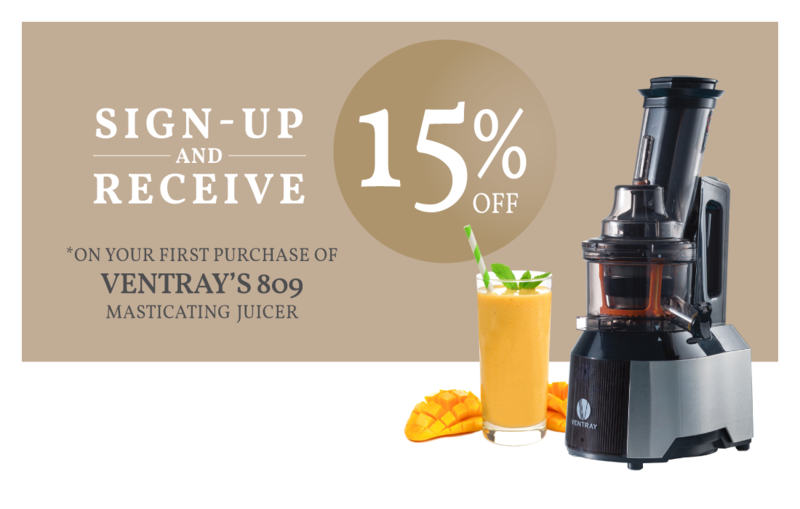 Can I use the blender in New Zealand? Hi there, unfortunately no, you cannot use a 110v blender in New Zealand. 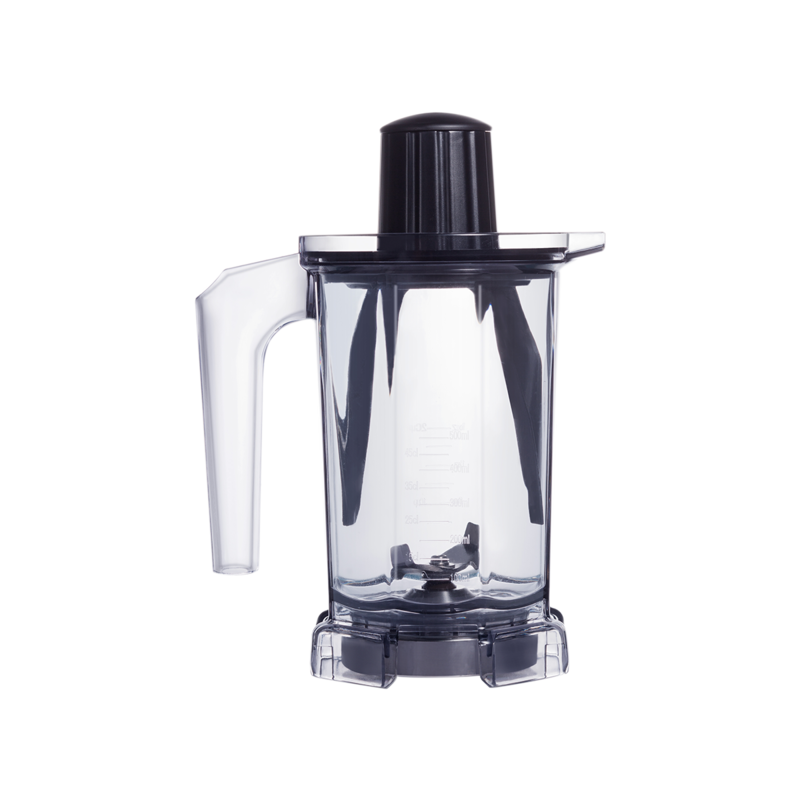 Is this blender good for blending frozen fruits and ice cubes? 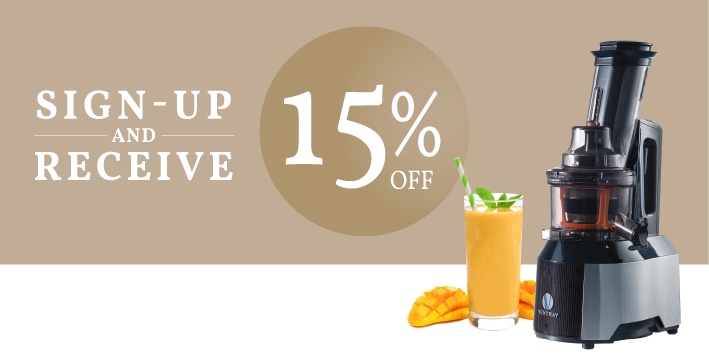 This blender is superb at blending frozen fruits. It is very powerful. Is the blender jar easily breakable? No, the blending jar is made with Tritan plastic not glass, so it’s not easily breakable. Does this blender come with a tamper? 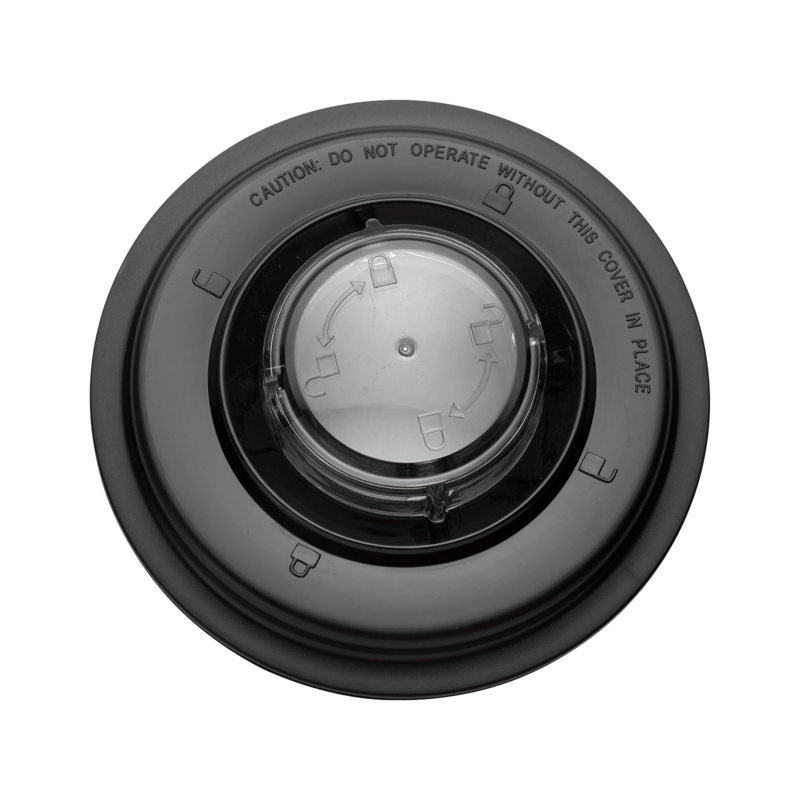 How can I get the optional dry container which is described in the manual? 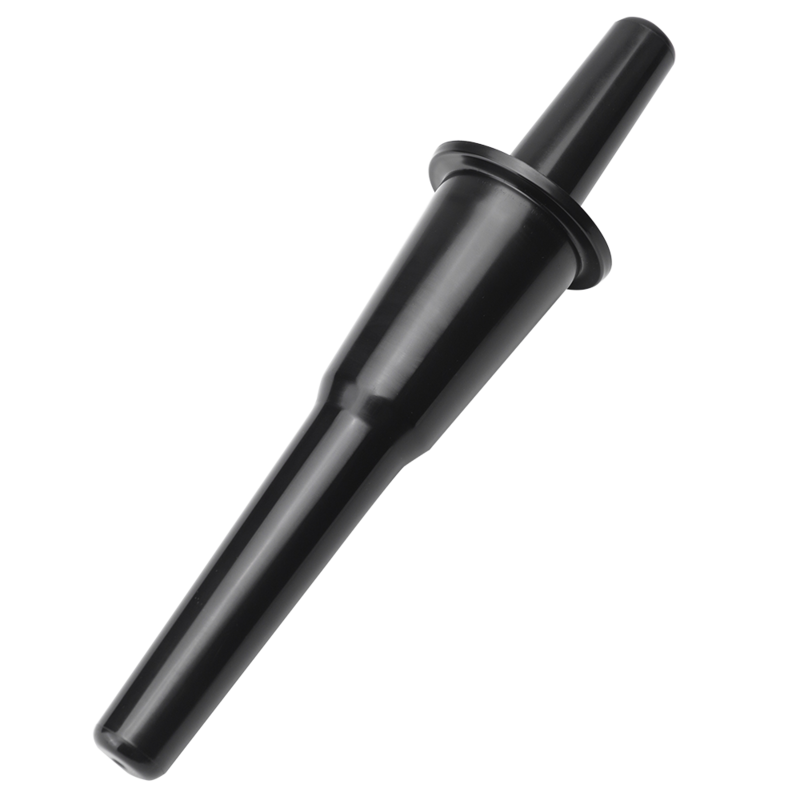 Hi there, unfortunately at this point the dry grind container is not available to purchase, it will become available in the fall. You can email us and we will notify you once this becomes available. Is this blender BPA free? Yes, the blending jar is completely BPA free. Can you make nut milk with this blender? Yes! Just soak the nuts over night, blend with water, then filter through a nut milk bag. Is there a safety protection feather on this blender? 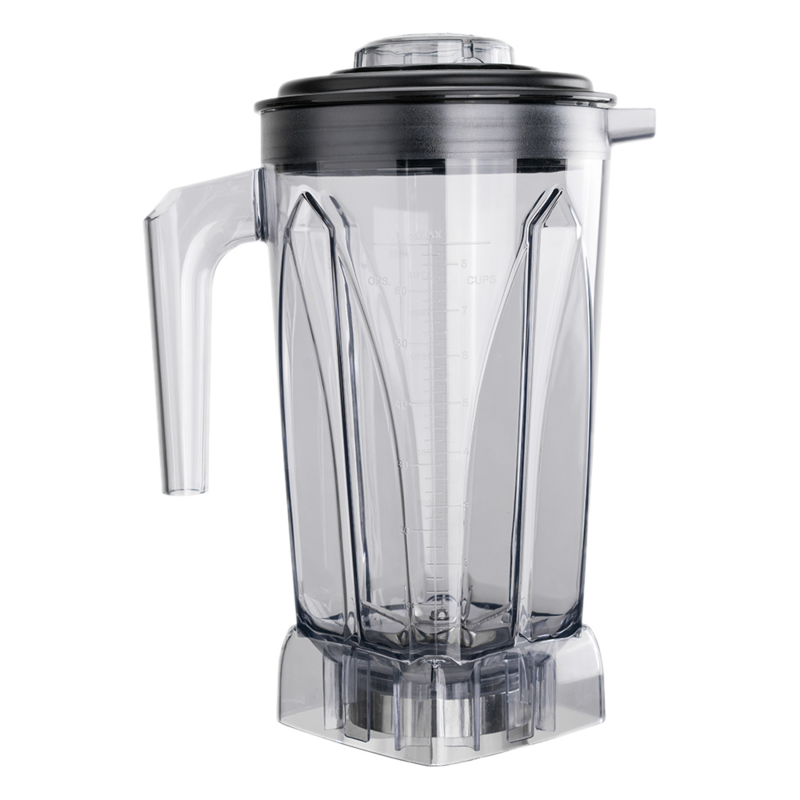 The blender will automatically shut off once the blending jar is removed from the base. 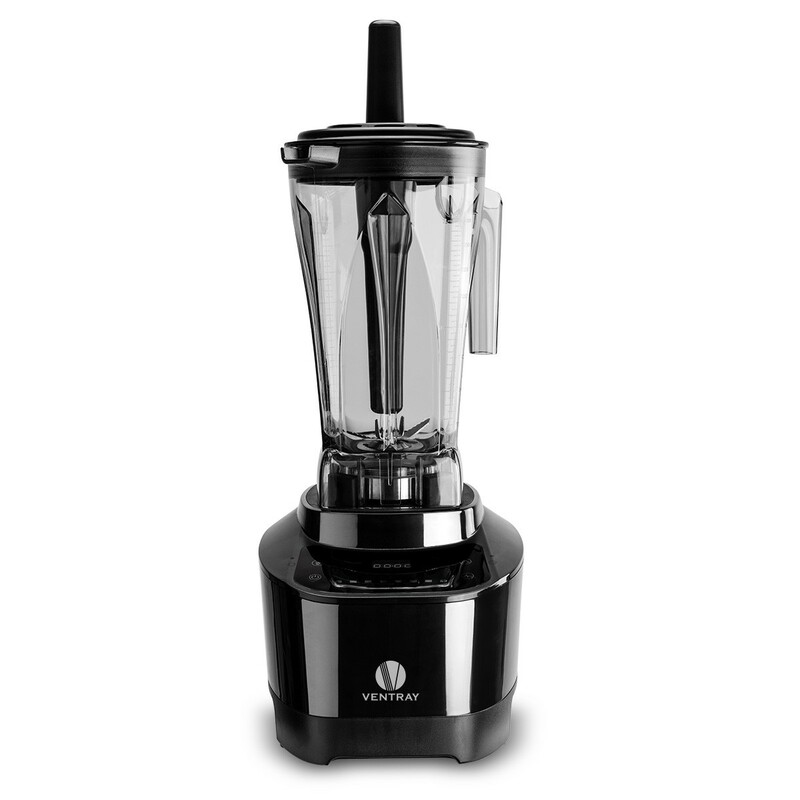 What is the speed of this blender? This blender runs at 30,000 RPM. Does this blender make hot soup out of room temperature ingredients? This blender can make hot soup. Using the soup function, the blender will blend the ingredients continuously for about 7 minutes and heat up the soup. What is the voltage and watts of this blender? This blender is 110V and 1500 watts. 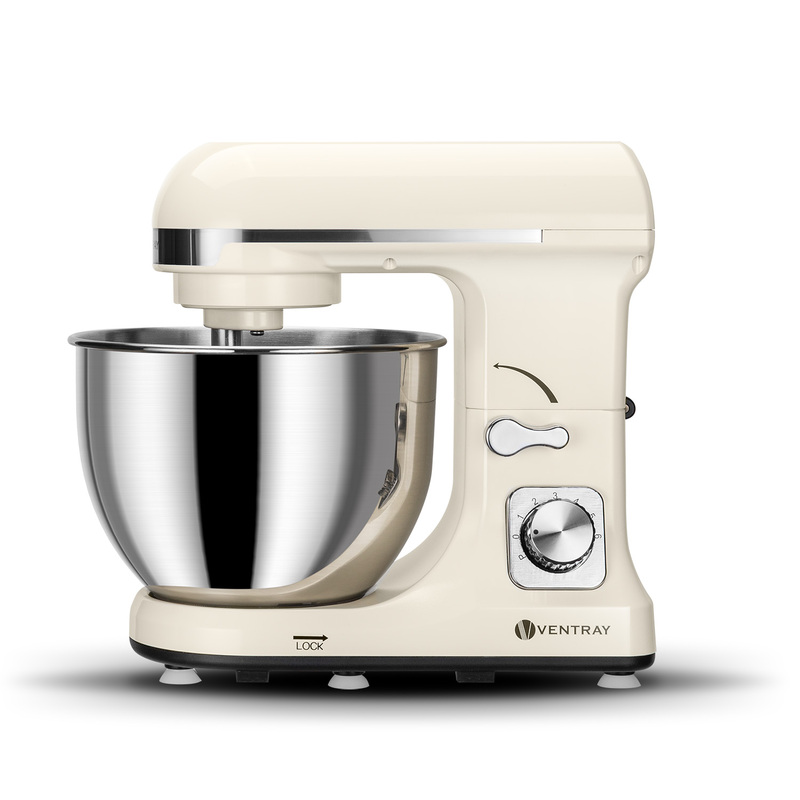 Can I make nut butter with this blender? Yes, you can, for nut butter recipes. Please check out our Ventray Recipes site. Can you blend soup with this? Yes! 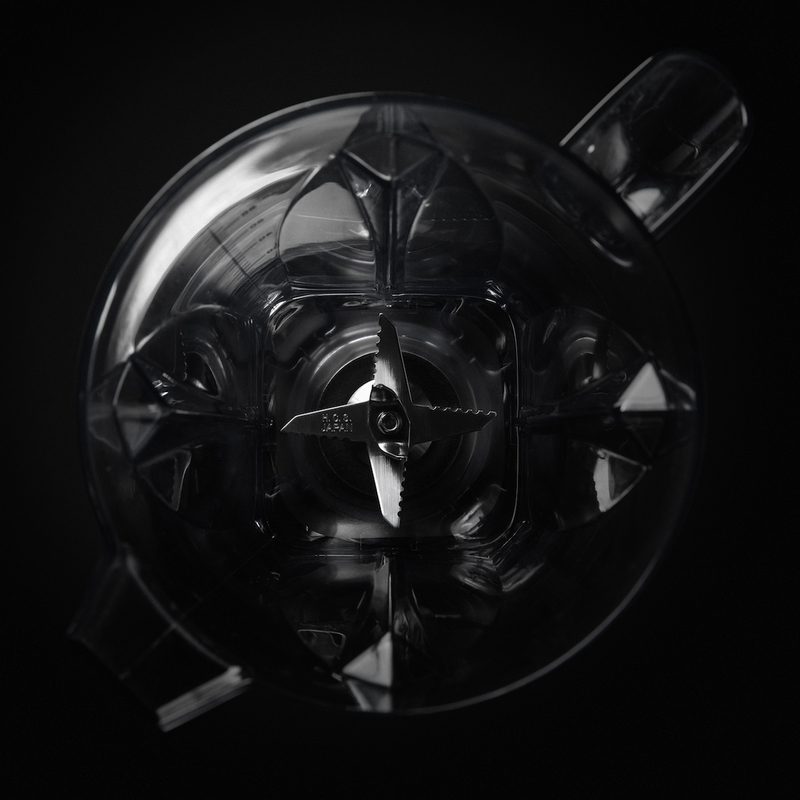 The blender is designed with a soup function. Can I use this to make baby food? I don’t want to buy a smaller blender just for baby food. Yes, you can. It works well for pureeing fruits and vegetables. Can you blend nuts and beans with this blender? 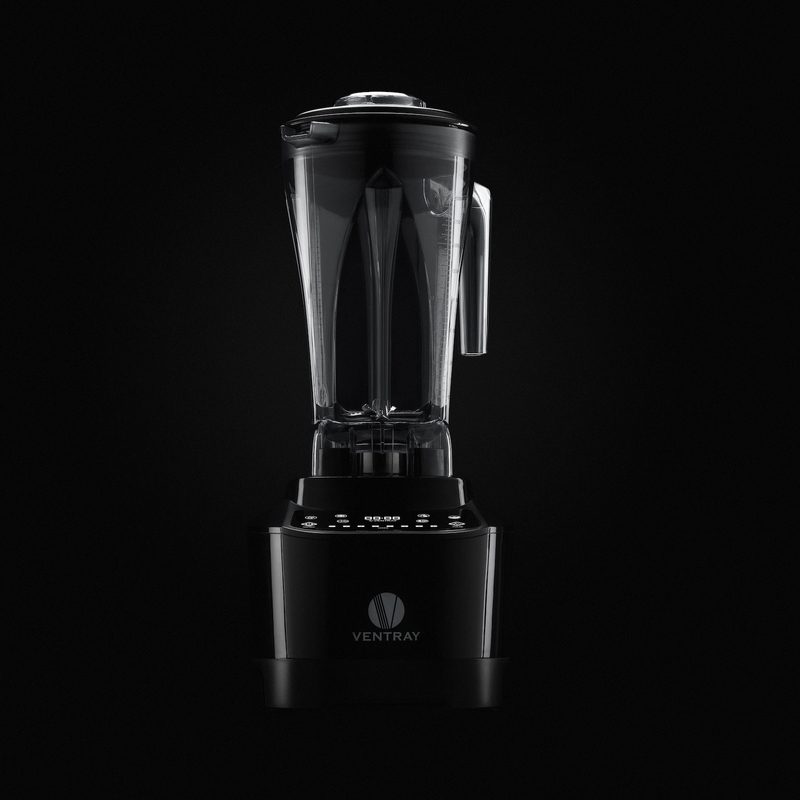 This blender is programed with a dry grind function. 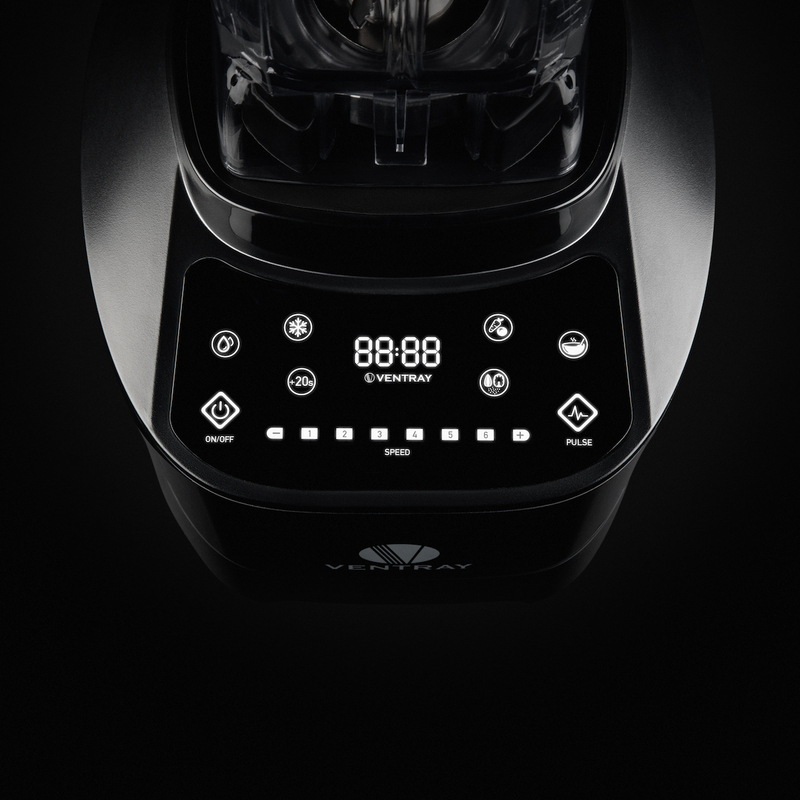 This function is designed to blend nuts and beans. Is it easy to clean out the blender? It’s very easy, you can simply add warm soap water, pulse it, then rinse out.